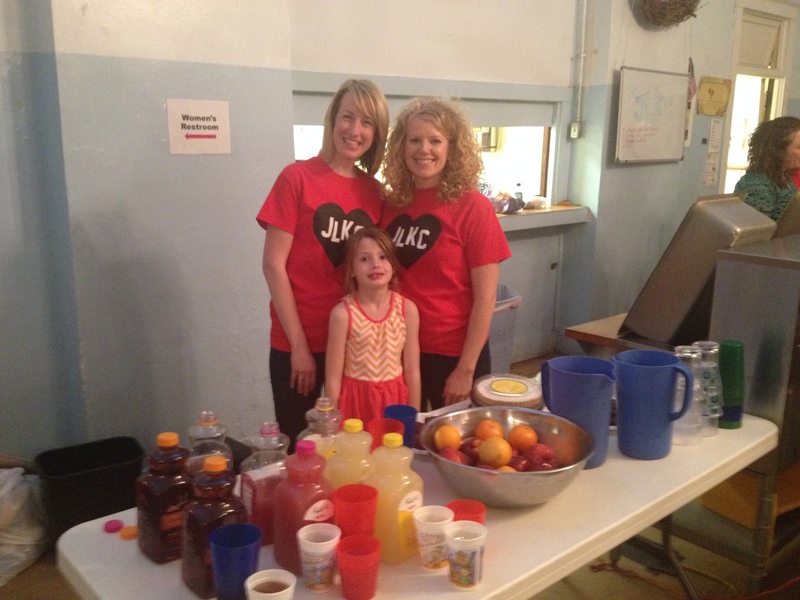 Since last August, I have written a couple of times about the Lazarus Ministries committee and their experience this year working with the sojourners in downtown Kansas City. It’s inspired birthday parties, social occasions and opened the eyes to many of us about the lives of the homeless in downtown Kansas City. 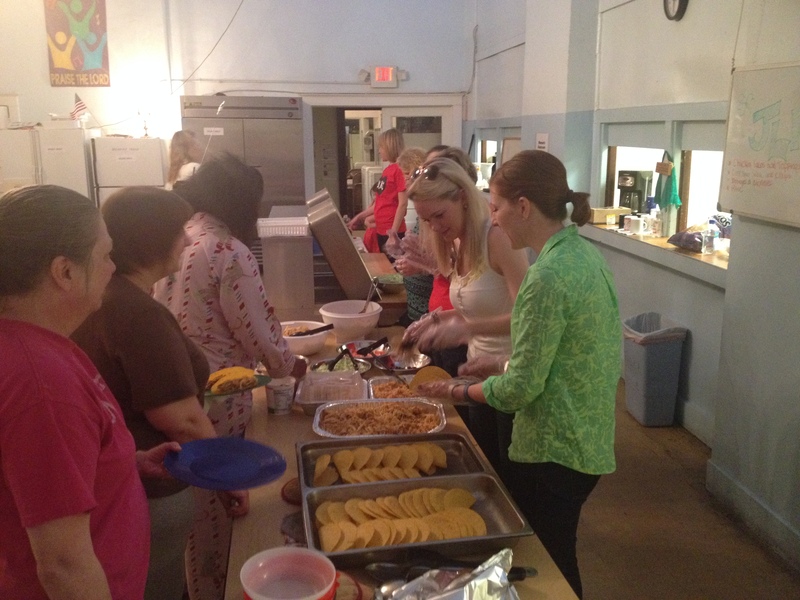 Working with Lazarus Ministries was truly an amazing and fulfilling placement. It was an honor to get to know the staff, that ladies staying at the shelter, the people who came in for help, and my committee and chair. This placement allowed me to be hands on and see the impact people can make in the lives of others if we only just open our hearts. At the last meal we served to the ladies, one woman came up to me and said, “Junior League creates a community of sisterhood. You ladies pass that sisterhood and energy onto us. And it makes us want to be better.” That statement summed up why I joined Junior League and warmed my heart more than words can express. 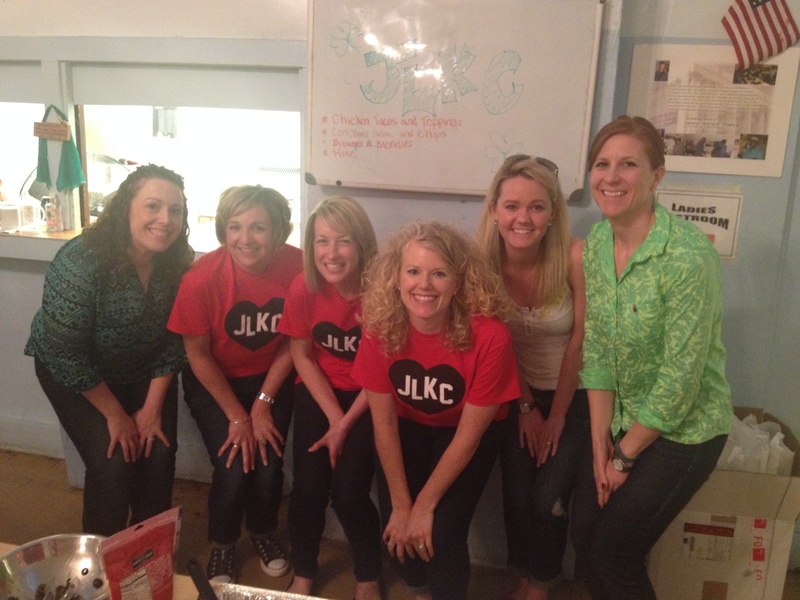 This entry was posted on April 14, 2015 by JLKCMO in Community Impact.